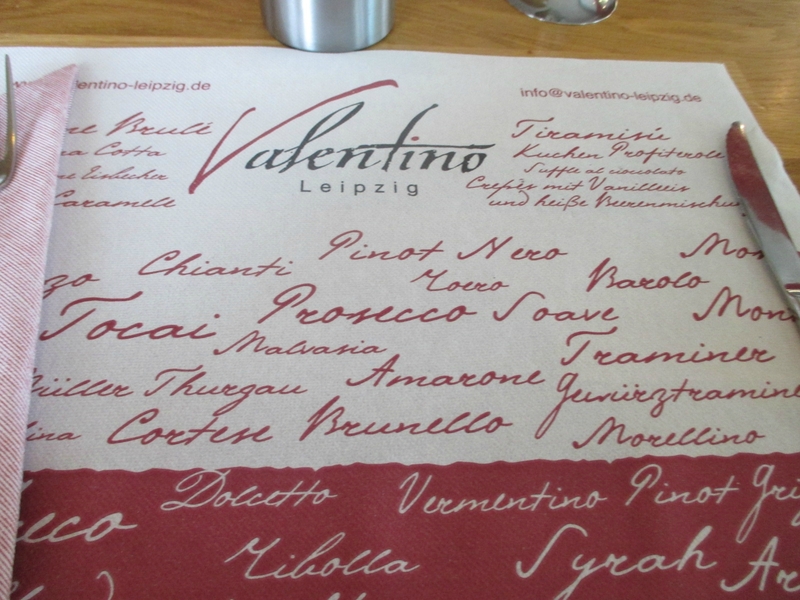 After a long bus ride,I arrived in Leipzig starving, found nothing near my hotel and headed back to the city and found the Italian restaurant Valentino. It’s located in the mall Höf am Brüll. The service is great, the staff superfriendly. 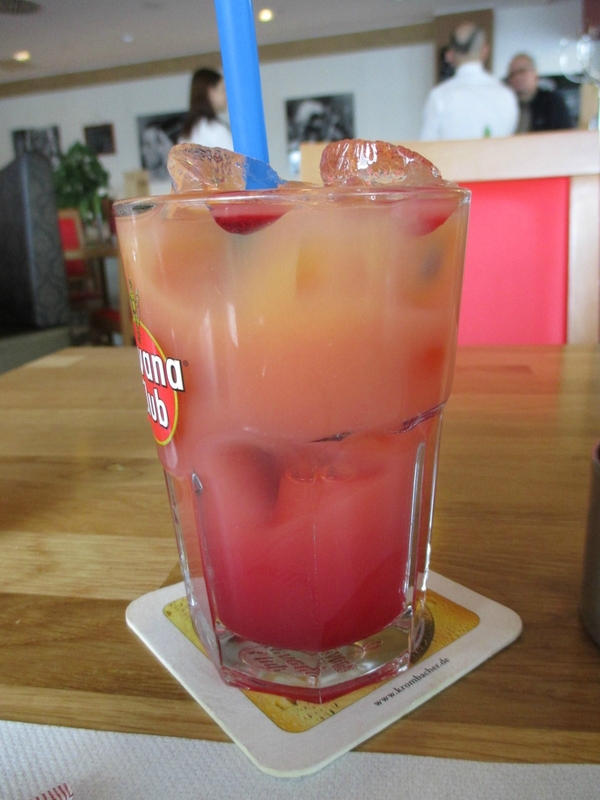 I first had a really nice virgin cocktail, very refreshning. 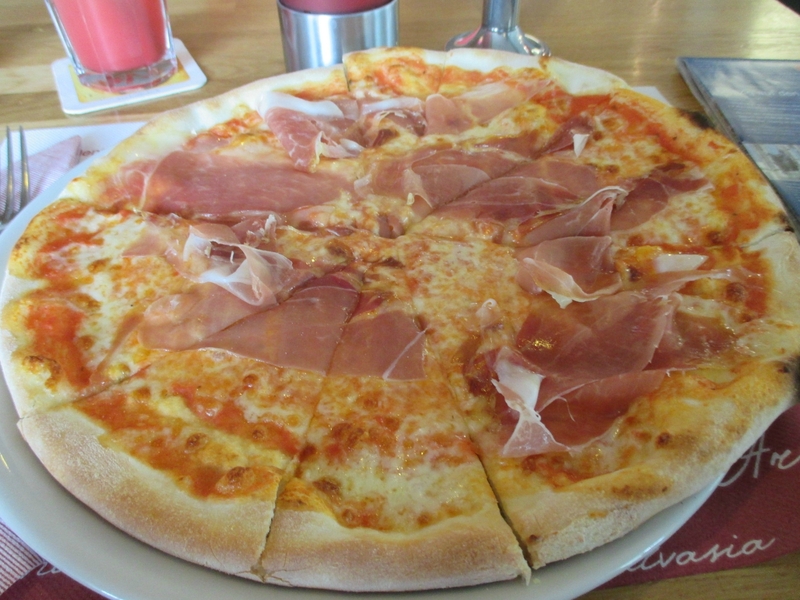 The pizza very tasty, a good thing is that they add the Parma ham after cooking. 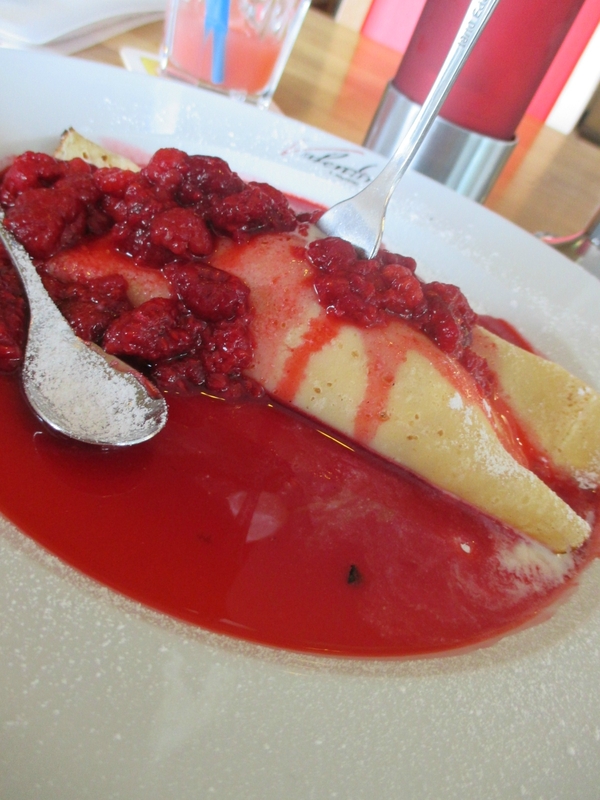 Just a small disapointment with the crepes that was too thick and not very sweet, but all in all a nice place. 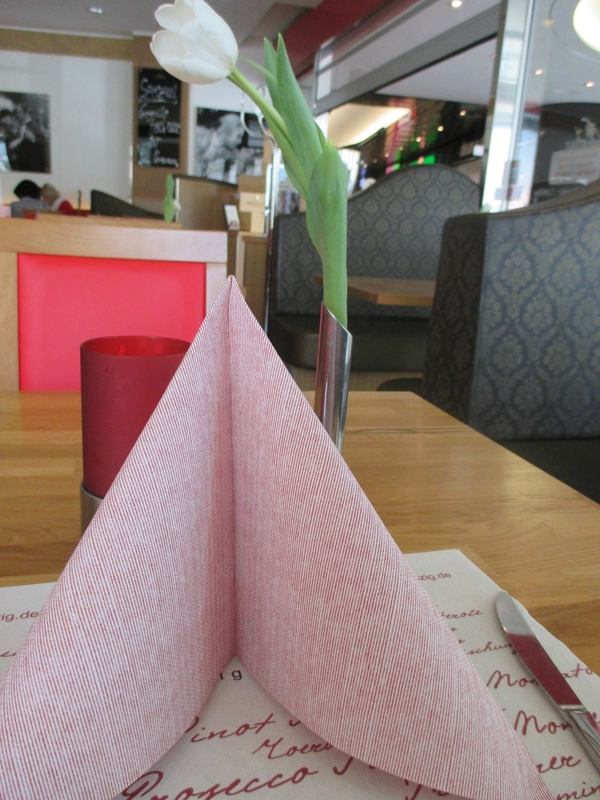 Categories: Germany, Leipzig, Ze Rest of the World | Tags: City Center, germany, italian, leipzig, restaurant | Permalink.